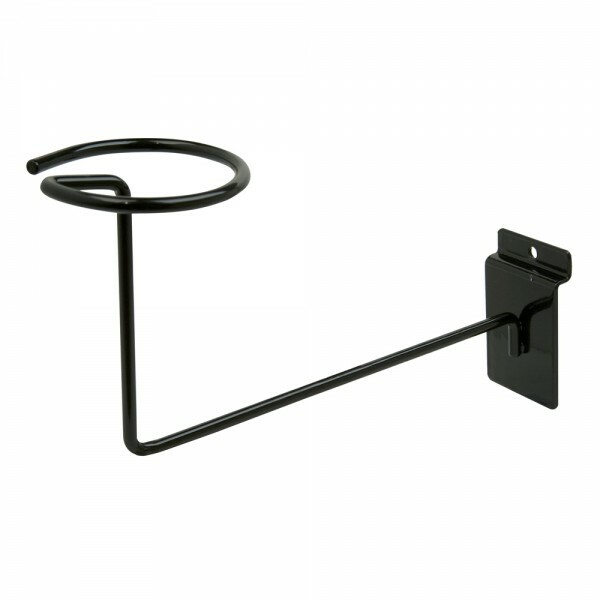 Slatwall hat bracket, assorted. Used to hold a single hat or cap. Should be used with a foam pad (FPMC). Can also be used for sporting good accessories. Displayer stands 8" from slatwall panel. Product Dimensions: 4-1/2"H x 8-1/2"D. Sold individually.